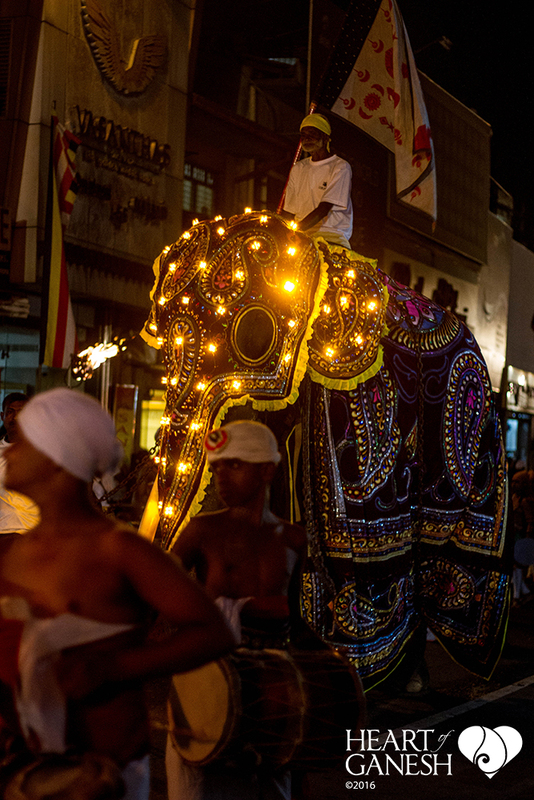 The February full moon in Colombo sees the return of the annual Nawam Maha Perahera. 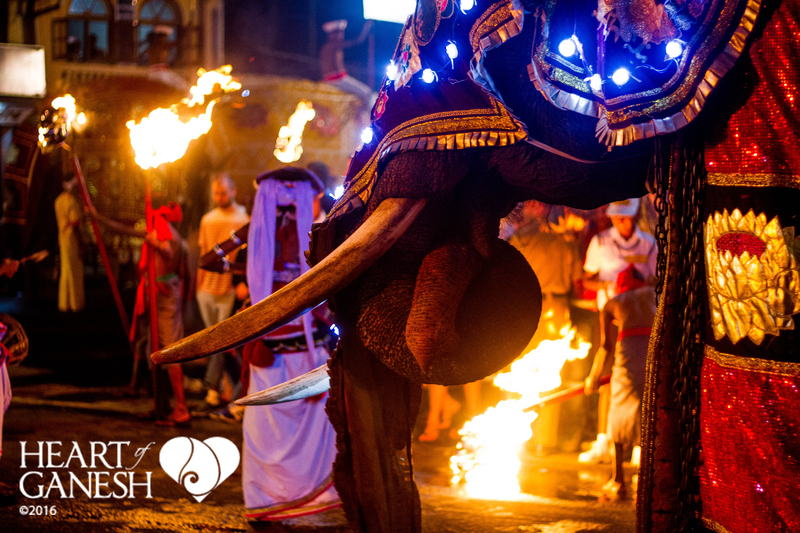 The procession of captive elephants starts at The Gangaramaya Temple, once home to Ganga, before she was moved down south, to be hidden out of sight as her court case continues, and where over 100 elephants begin their forced march through the packed city streets. From Feb 7 through Feb 20, an estimated 10,000 tourists will join locals to line the streets of Colombo to watch the event. The thunderous noise of the drums, the flashing lights, the burning torches, and the spinning and whirling of dancers and acrobats may seen like an exotic and spectacular cultural experience for foreigners and a mystical journey for locals. But, imagine for a moment, being one of those wild- captured elephants systematically beaten and broken simply to take part in the parade for the enjoyment of your captors. Imagine being torn from your family, captured and confined, and forced to live your nightmare time and time again. As numerous travel companies continue to sell tickets to foreigners online and on the streets of Colombo, it’s time for tourists and locals alike to turn away from a cruel past and turn towards a kinder future, clearly communicating that bearing witness to abuse is no cause to celebrate. It’s past time for this practice to shift into the 21st century, as cruelty-free options to honor this long-standing festival DO exist. 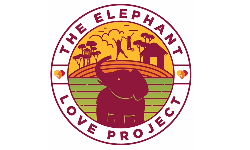 One only has to take a look at Sri Lankan communities around the world to to see that many now choose to celebrate using creatively constructed, beautifully decorated floats of replicated elephants, engaging in an old tradition but with a new vision of compassion.